That’s on mobile. HA! GOTCHA! CRAP, CALL YOUR WOOKIES BACK! 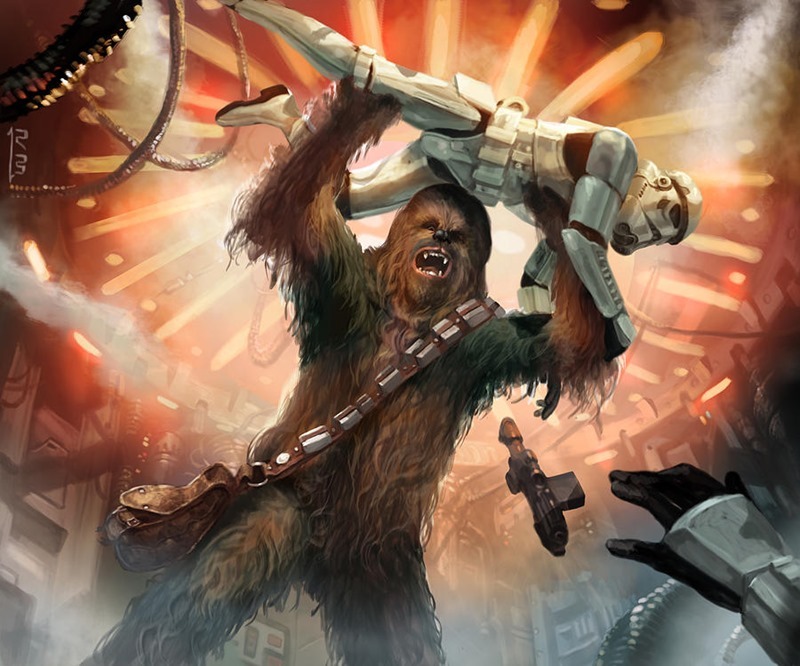 Star Wars Uprising is the name of the mobile game, currently being developed by Disney, LucasFilm and Kabam. So what’s it all about then? The fall of the Empire, set between the events of Return of the Jedi and the next Star Wars flick, Episode VII: The Force Awakens. You’re pretty much insurrecting your way past the remnants of the Galactic Empire, after the Rebels blew up that second Death Star and went off to party with the Ewoks. Nub nub. 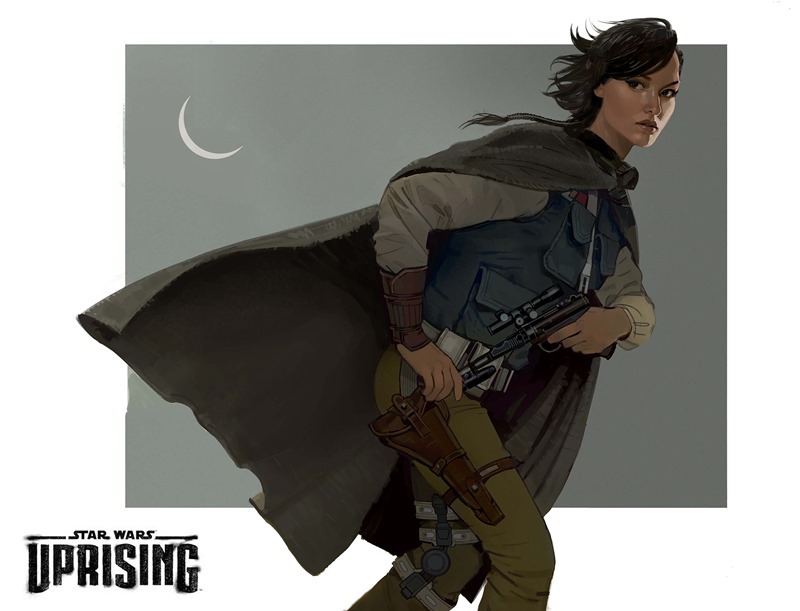 As a custom character based on various classes (Bounty Hunter, Smuggler, Rebel and more), players can take on missions and learn “hundreds of abilities and collect iconic Star Wars gear” according to Kabam. The usual Star Wars locations all feature, from Bespin to Coruscant as players seek to loosen the grip of the Empire throughout the galaxy. And it’s a game with some serious talent on board, by the sound of things. Former Star Wars: The Old Republic creative director Daniel Erickson and Star Wars: The Clone Wars director Danny Keller are part of the development crew, which will see the game enter a closed beta period in “the coming weeks”. 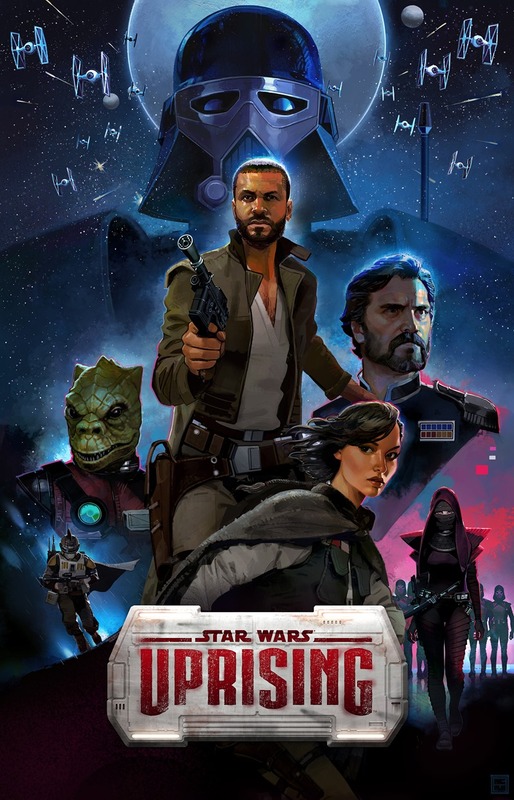 “Star Wars: Uprising is a deep role playing game (RPG) experience that will immerse players in the Star Wars universe during a unique time following the fall of Darth Vader and Emperor Palpatine,” said Kabam Senior Vice President Aaron Loeb in a press statement. The Kabam RPG Studio has taken its collective experience and passion for role playing games to focus on creating a unique and immersive gameplay experience for Star Wars fans and RPG gamers around the world. So what’s the fine print here then? Yes, it is a free-to-play game. So I’m dreading the dark side influence of what sounds like a great title, featuring nickle-and-dime tactics. I find your lack of in-app purchases…disturbing.